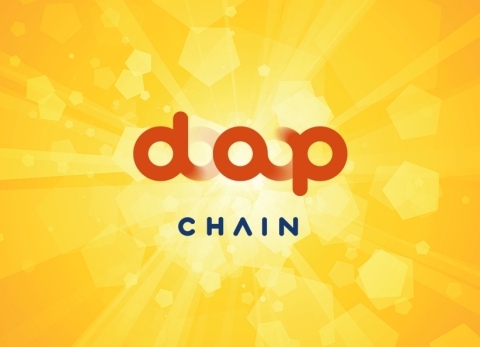 SEOUL--(뉴스와이어) 2019년 03월 20일 -- ‘DAP Chain' developed by DAP Network, one of subsidiary IT company of Data Gen, is considered innovative because it has a blockchain mainnet that can be commercialized such as the optimization of the blockchain service and API (Application Program Interface) development of the DApp. According to DAP Network, DAP Chain is different from its birth. This is because it is a proprietary mainnet developed from the beginning with diverse service ecosystem in mind when there wasn’t even an idea of commercializing blockchain services such as DApp. Park also explained, “Mainnet is an independent platform that provides a foundation for creating various kinds of DApp as well as digital currency generation through the operation of a blockchain network system, which means building a proprietary DAP Chain ecosystem."